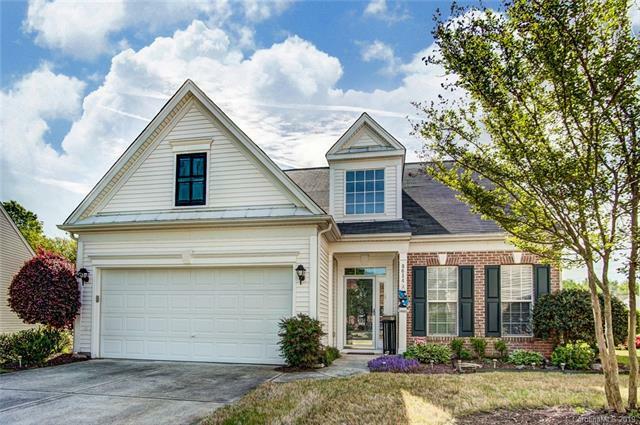 Auburn Place is a charming community nestled in Ballantyne, one of South Charlotte’s most popular suburbs. 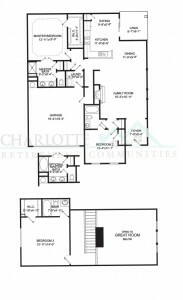 Just a couple of miles from Interstate 485, Auburn Place is easily accessible to Uptown Charlotte and all of the surrounding area. 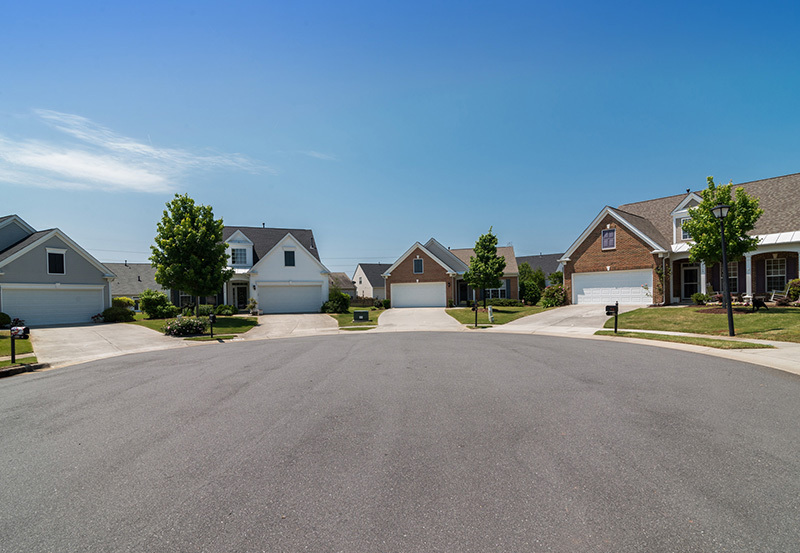 Active adults appreciate the quiet, well maintained development with just 162 homes. 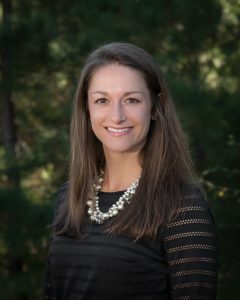 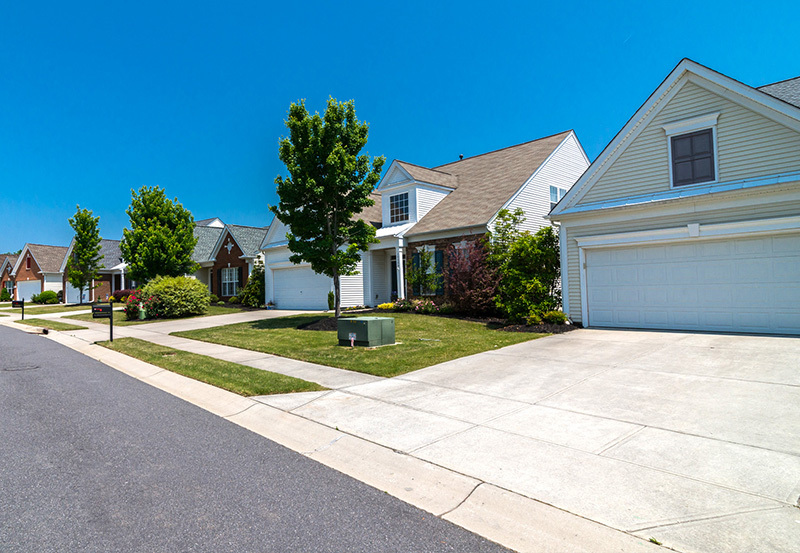 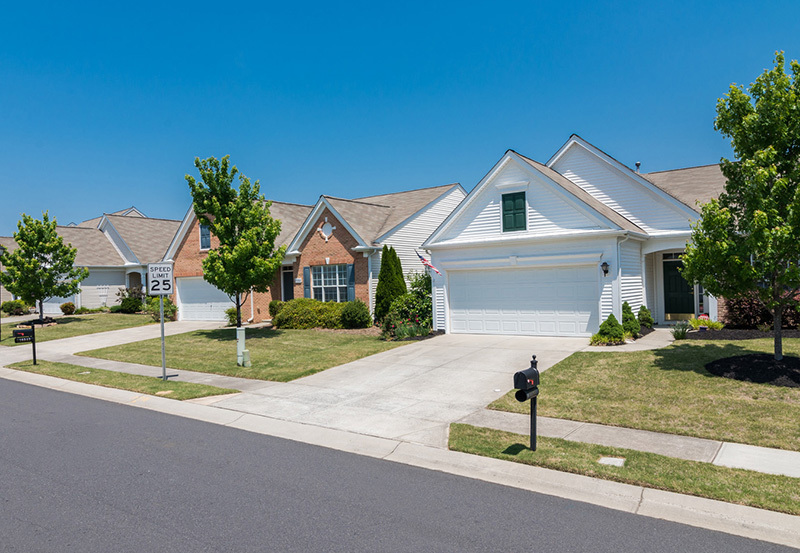 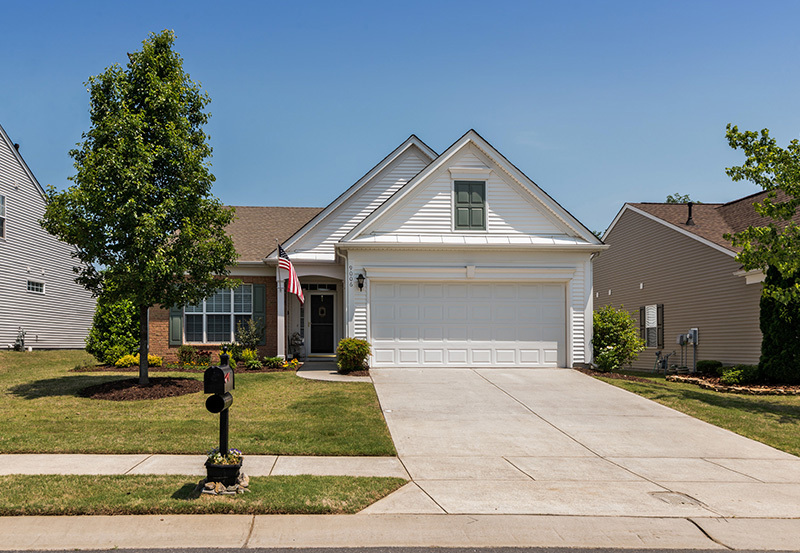 Although the community is not age-restricted the low maintenance single family homes spark the interest on many active adults in the Charlotte area. 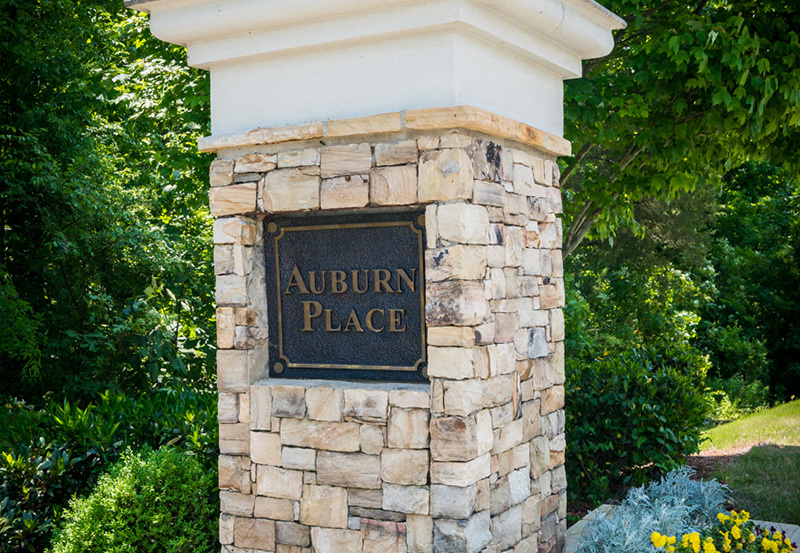 Auburn Place is very centrally located within Ballantyne, walking distance to the well-known Blakeney Shopping Center, where you will find all your shopping and dining needs. 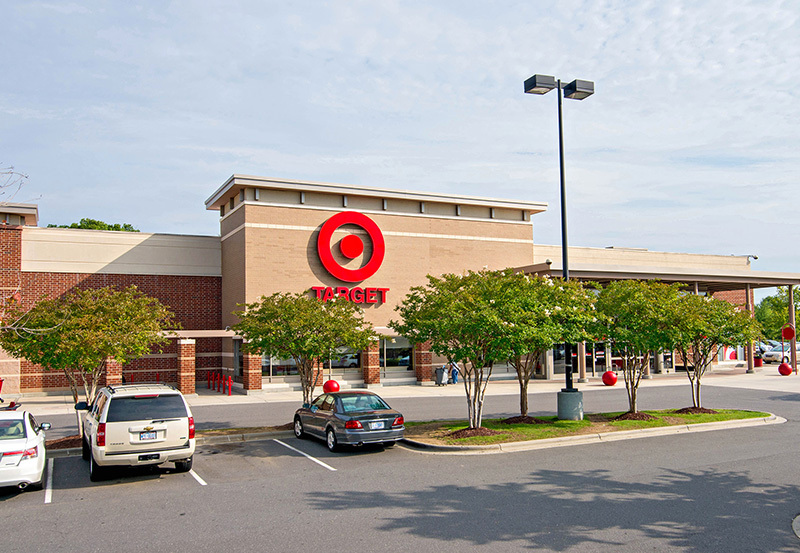 The major retailers you will find here are Target, Harris Teeter, Best Buy, PetSmart, and more. 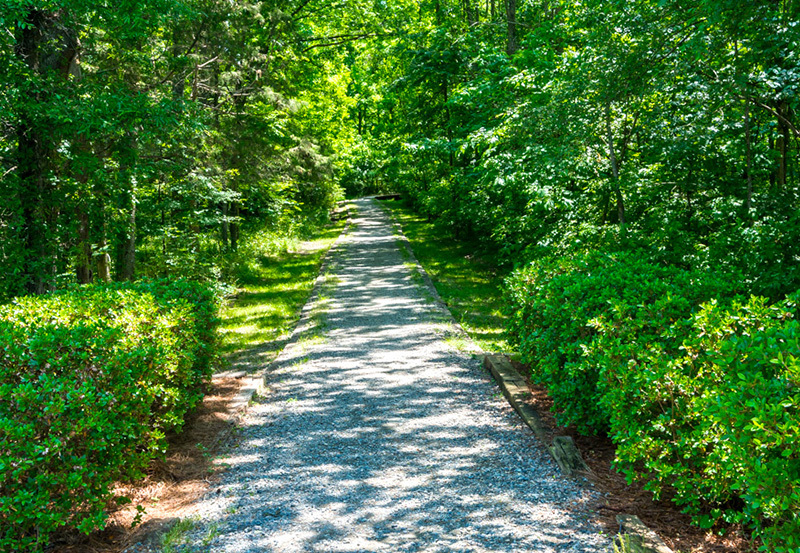 Blakeney also houses restaurants for every occasion, from celebratory dinners to Sunday brunch. 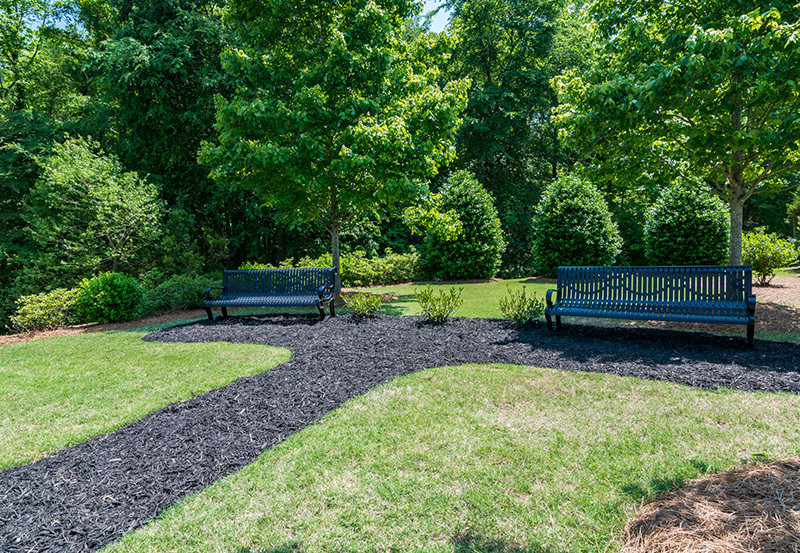 Auburn Place has scenic walking trails through the community, and many amenities within walking distance.The premier Blakeney Shopping Center is just half a mile away, with sidewalks for easy access.